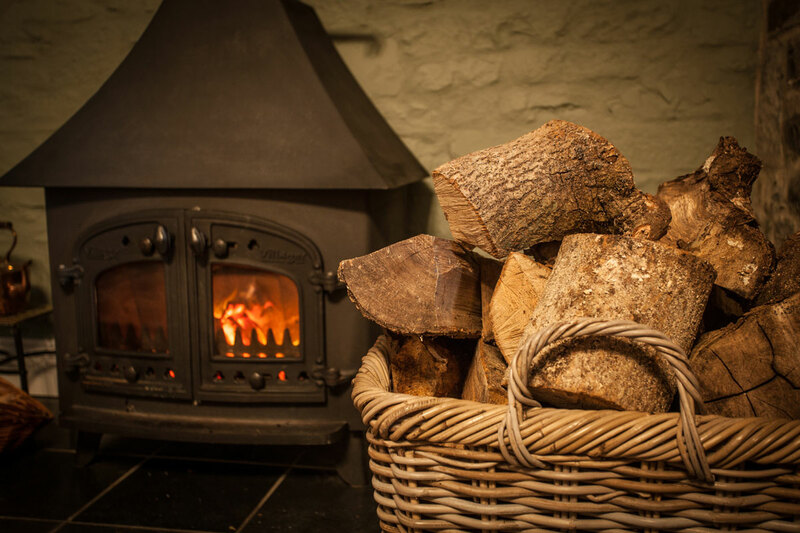 Our holiday cottages and farm provide the perfect setting for relaxing weekend breaks and holidays in rural West Wales. 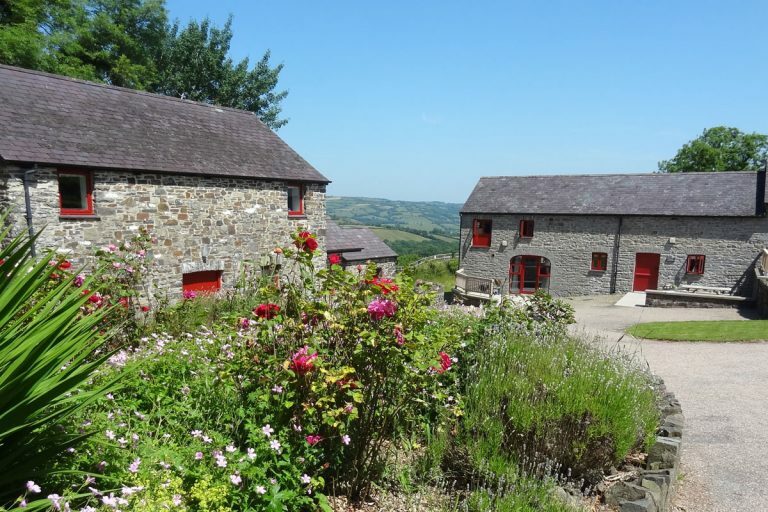 The farm lies at the heart of the wide open countryside of the Aeron valley. 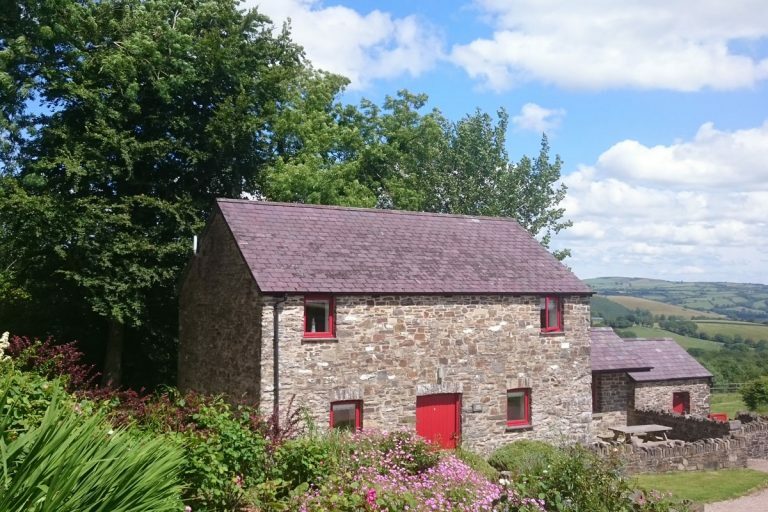 We are surrounded by beautiful panoramic views over green rolling hills and the Cambrian mountains. 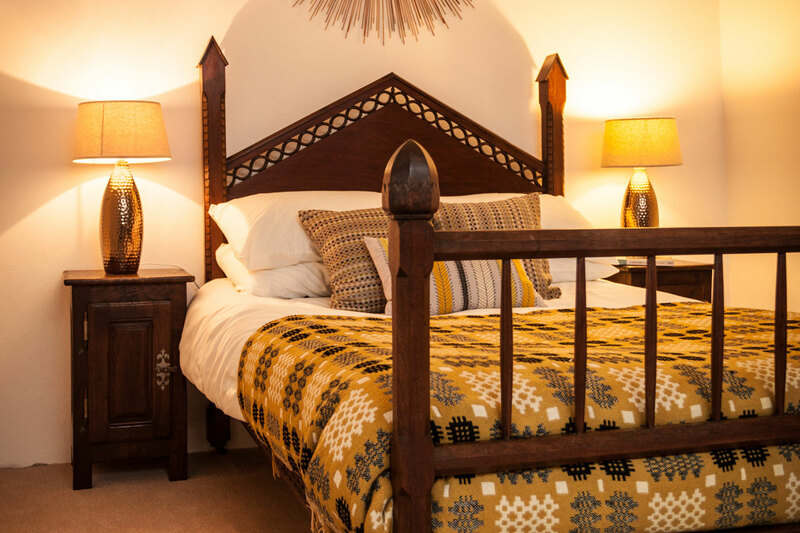 We are situated within easy reach of Cardigan Bay’s beautiful sandy beaches of New Quay and Llangrannog. Over summer you can take a boat trip to see the bottlenose dolphins of Cardigan Bay. The hidden coves of the old West Wales smugglers coast at Mwnt and Cwmtudu are a must see too. 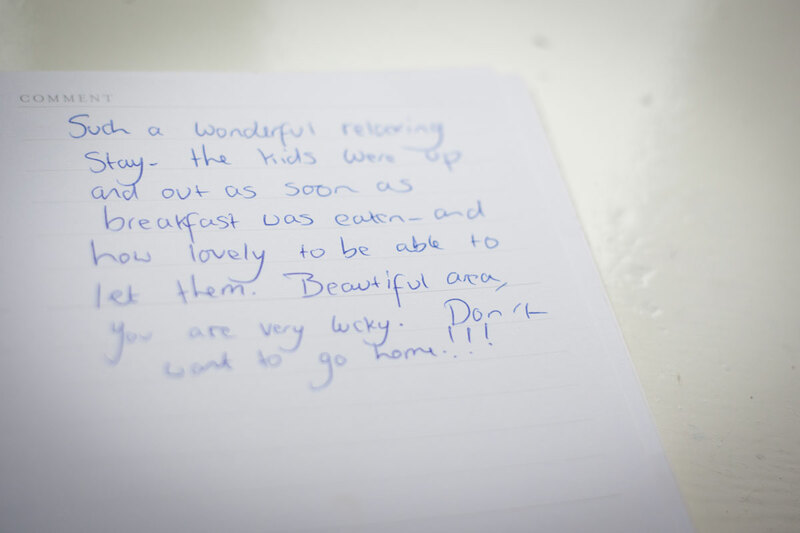 We are also close to the delightful coastal towns of Aberaeron and Aberystwyth. 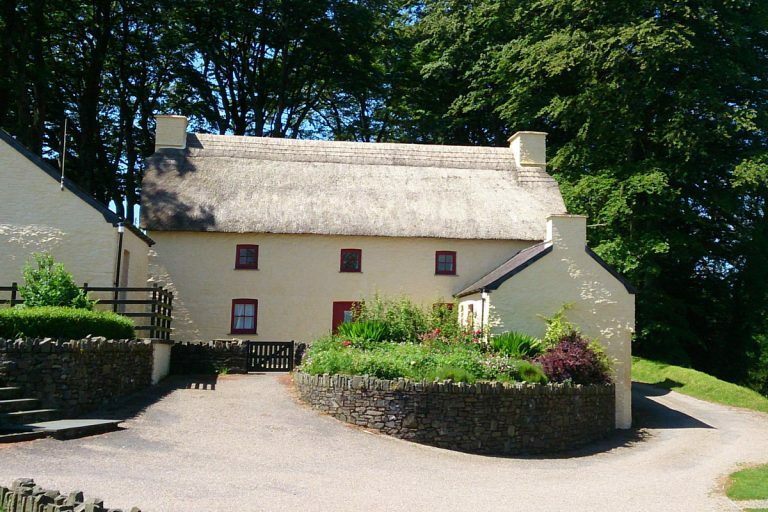 Only a short drive from the farm you will find the historic university town of Lampeter. 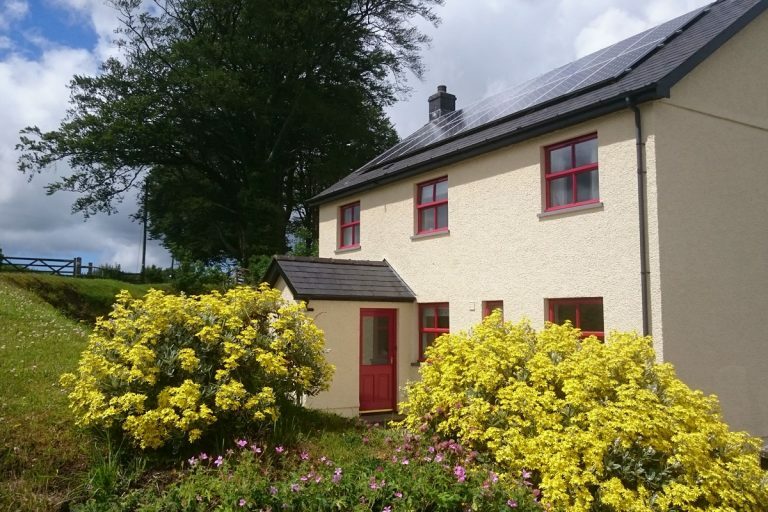 We use eco friendly cleaning products and produce our own electricity from solar panels and a small wind turbine. Over 14,000 trees have been planted around the farm in the last 15 years absorbing CO2 and creating 19 acres of new woodland. 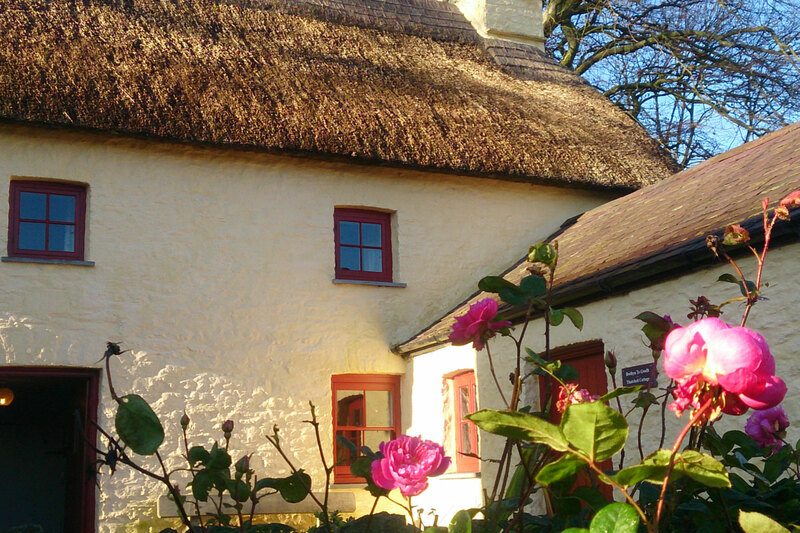 Award winning holiday cottages: Treberfedd Farm was voted best organic place to stay in 2014 Soil Association organic awards. The land here has been organic and chemical free since 2005. RSPB bird surveys have shown increases in farm land birds over the last 15 years. 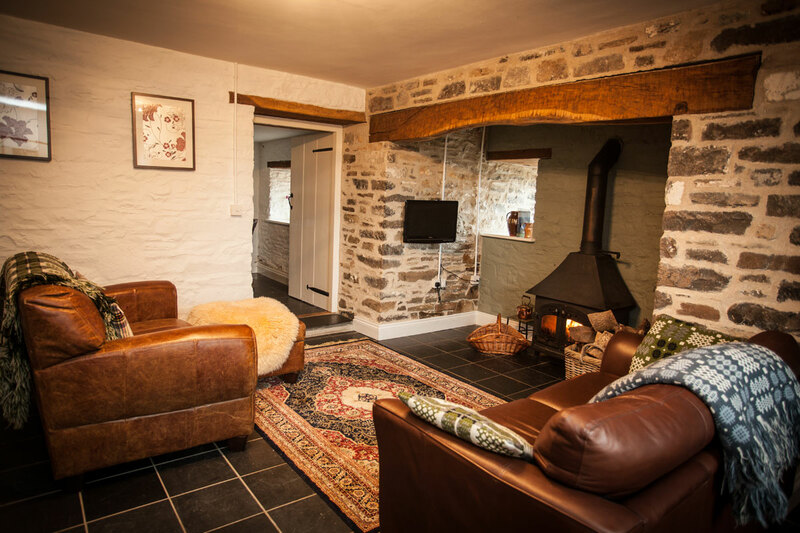 Sleeps up to 5 people – The Granary Cottage is a cosy open plan barn conversion with a unique blend of modern comfort and historical features.